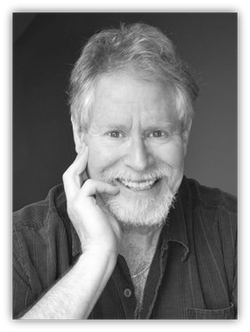 Mark's writing expertise includes ghostwriting, expert advice column and blog writing, website content development and editorial, publication and collateral content development. 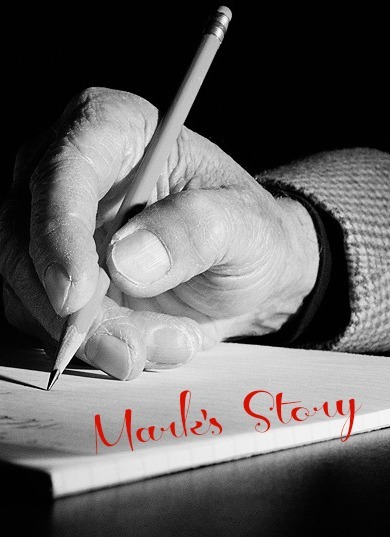 "Mark is savvy to the theories of what separates collateral writing from social media writing and website writing from expert column text. I have worked with Mark for over 12 years and highly recommend him to your project!" 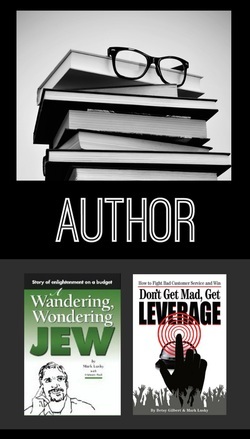 Mark is also the author and co-author of two published books: Wandering, Wondering Jew and Don't Get Mad, Get Leverage. "Good in-depth thinking... Much food for thought about wealthy versus middle class and how we are taken advantage of. I like the way it stresses "old" core values. Sense of humor despite serious issues."